Rustici Software is looking for its next great developer. We are the leading provider of products and services that assist with SCORM conformance, so a candidate familiar with SCORM is preferred (but not required). A description of the job is included below. If you, or someone you know, is interested, please email your resume to jobs@scorm.com. 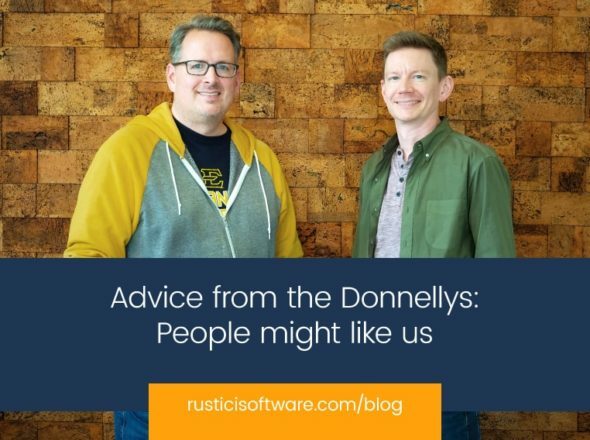 Rustici Software is a place where excellent people are truly valued. Those people who meet our high expectations will be given tremendous freedom, responsibility, and respect. Both owners are practicing developers who recognize and value excellence. Rustici Software is a VERY small company specializing in online training and the standards that govern it. We provide products and services that help our clients conform to SCORM, AICC and similar e-learning standards. We are very much in a specialized niche, but it is one that is growing by leaps and bounds. Our work requires us to work with different platforms and technologies on a daily basis. We do not expect you to know all of these technologies right away, but we do expect you to learn them quickly. We expect that you will have experience in at least some of these technologies. We’re looking for a talented developer. We aren’t hung up on a certain amount of experience nor a certain pay scale. If you’re truly talented but not too high on yourself, come work for us. Please make an effort to show us these two traits in your application. You must be willing to relocate to the Nashville, TN, area.